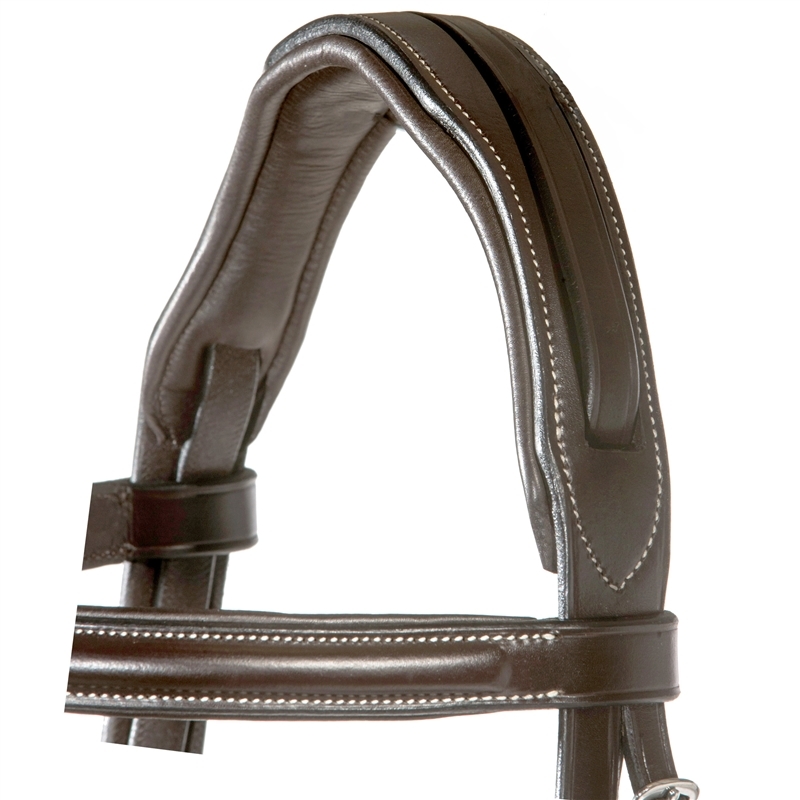 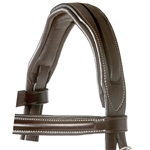 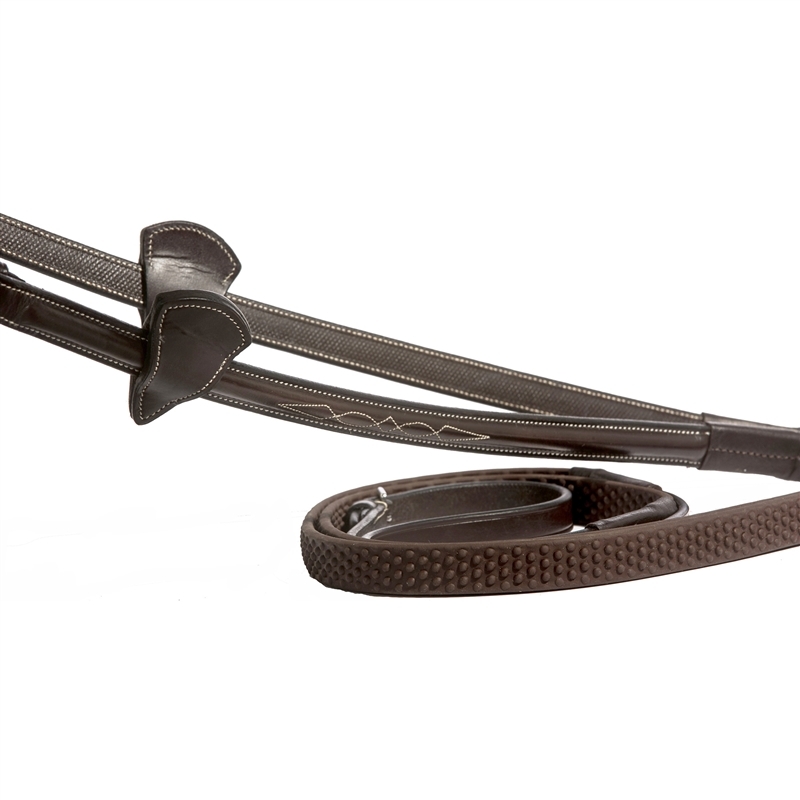 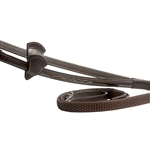 The Gianna Bridle has a sewn in flash cavesson and is part of the Nunn Finer® Argento Collection. 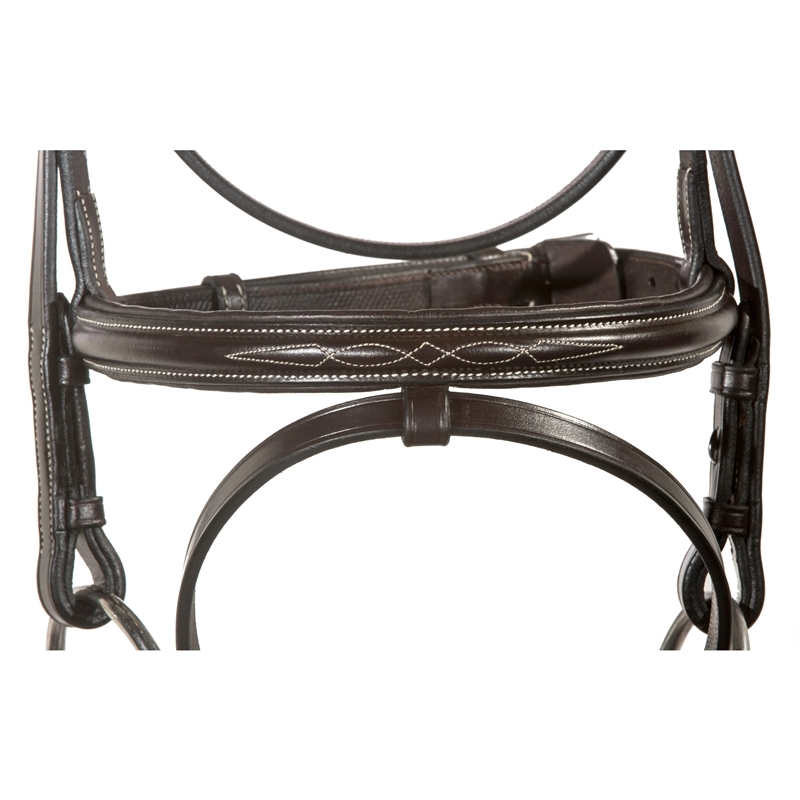 Made from premium leather with a padded inlaid crown, The Gianna features matching fancy stitching on the padded and raised browband and cavesson as well as the soft grip reins that come with the bridle. 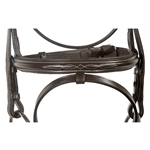 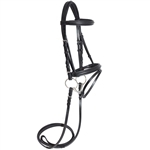 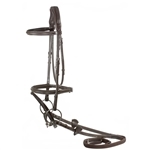 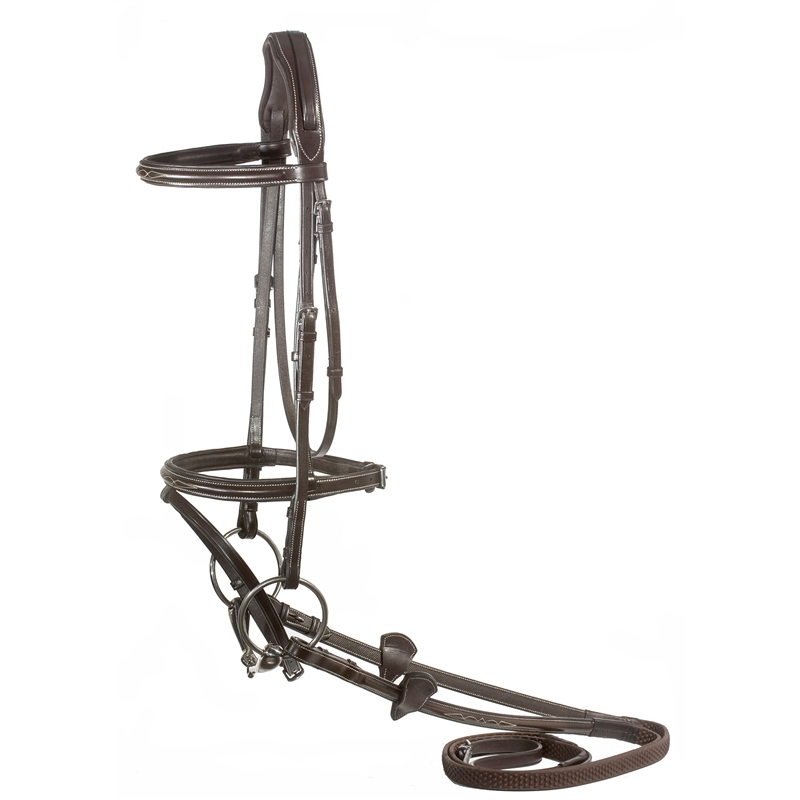 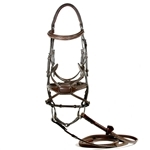 The versatility of this bridle will ensure this becomes your everyday favorite bridle.